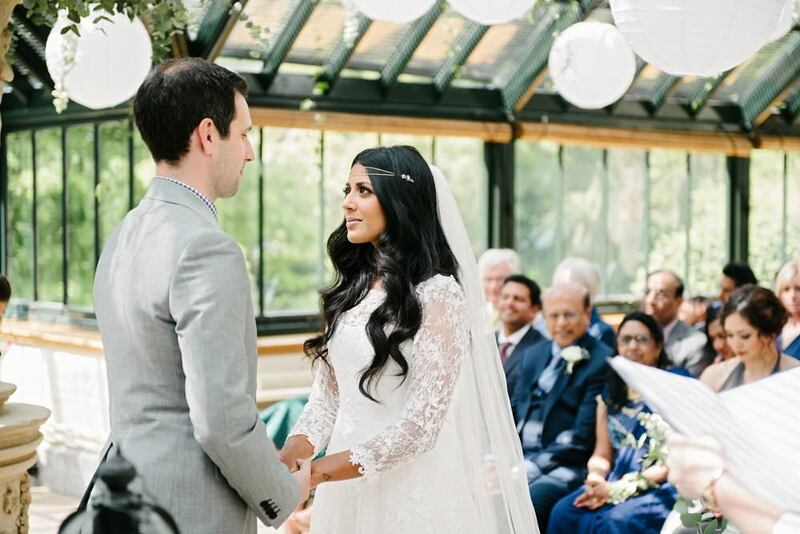 I have a lovely little behind the scenes video from the day too which I will be sharing on the blog soon. And this lovely Autumn shoot at Cannizaro Park featured on Whimsical Wonderland Weddings, here. As well as weddings and shoots I have also featured on Nu Bride as part of their Women in Business series. Nova is an inspiration herself so to be asked with a host of other inspiring business ladies was a real honour. You can see the interview here. I also had a fun afternoon with the lovely photographer Cristina Rossi, we chatted all things weddings and I made some vegan peanut butter cookies while we were at it. Take a look at my 10 Wedding Planning Tips and if you like the look of the peanut butter cookies I may just post the recipe here. 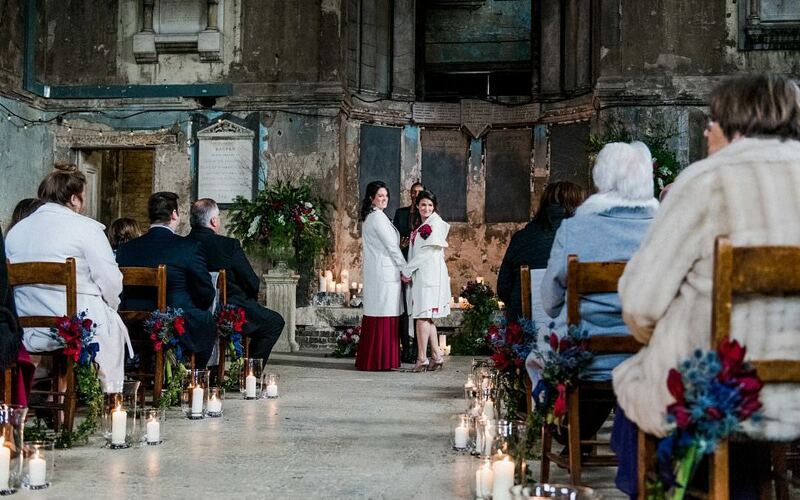 Having been planning weddings now for 8 years 2016 was the year I decided I would diversify the business. 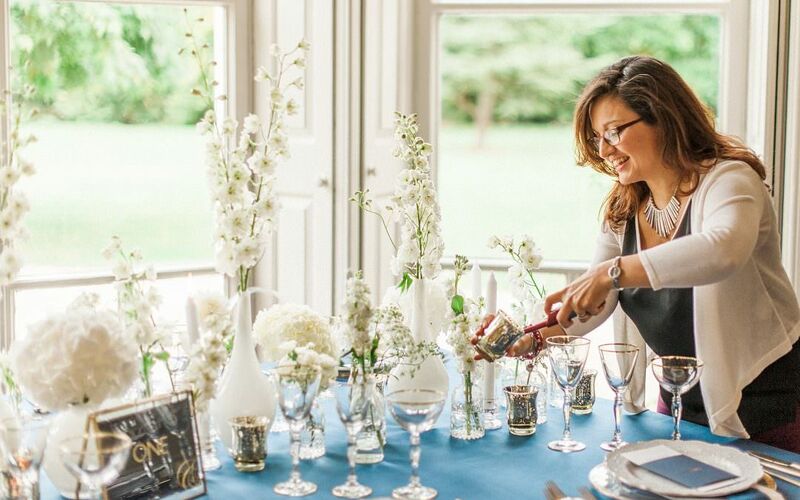 I’ve always loved helping and supporting other wedding planners and suppliers so I now offer mentoring services. 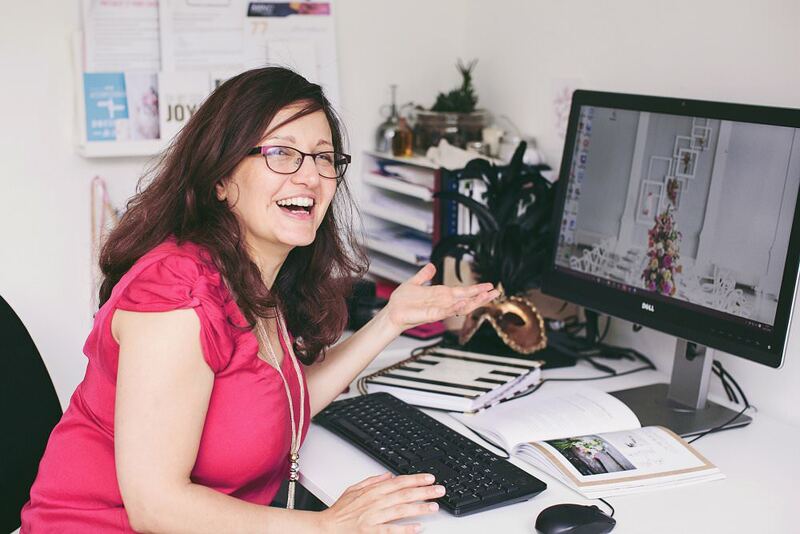 In February with fellow UKAWP wedding planner Alexandra Merri of The Bijou Bride, we ran our first workshop on Wedding Design at the Hive. The workshop was a sell-out and we’re looking to host it again in the summer. 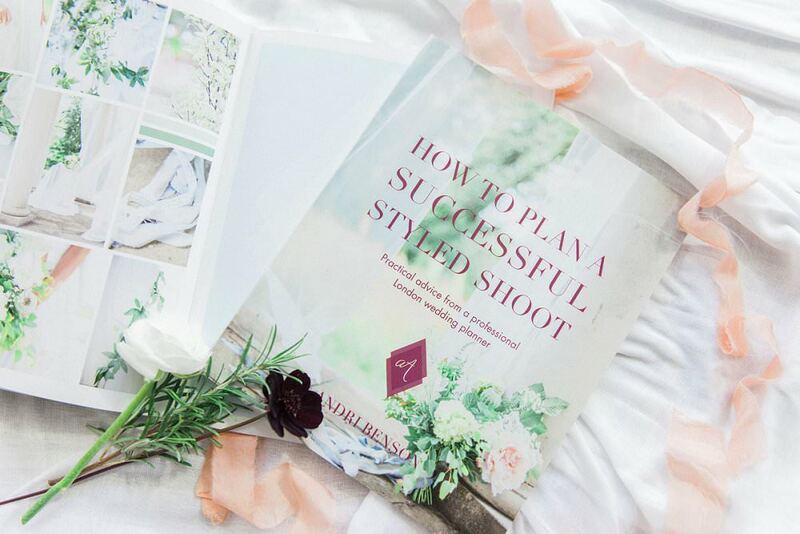 And finally, I wrote my book on “How To Organise a Successful Styled Shoot” after designing, planning and styling well over 20 photo shoots I thought it was time to share that knowledge with others, you can purchase the book here.